Why Sign Up For Nexus? Nexus is operated by consultants who act independently of any major conformal coating material and robotic equipment suppliers. Our aim is to support customers in all of their coating needs whether that is through direct support, knowledge transfer, training packages or consultancy. Nexus offers outstanding value for money for the services that we offer. See how we can help you. Click Why Sign Up For Nexus? Author nexus3cPosted on April 13, 2015 April 9, 2015 Categories ConsultancyTags conformal coating, Join, Nexus3cLeave a comment on Why Sign Up For Nexus? Nexus has created an “associate” expert section for industry leaders in conformal coating allowing them to express their views on key areas. 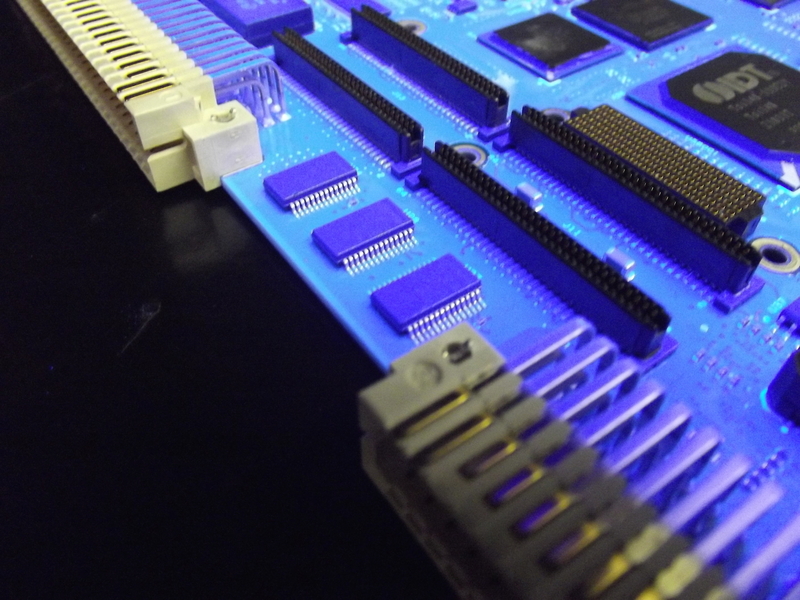 Each Month Nexus examine an important issue in conformal coating that is relevant to users, suppliers and distributors alike. The Experts will examine various areas of conformal coating and express their views covering key areas of interest which will be reviewed within a jargon busting area. Nexus is open to all associate consultants and experts from companies who can offer advice to users of the service on any areas of conformal coating, cleaning and long term reliability. Click New Associate Conformal Coating Experts Section to find an expert to help you. Join here and work with Nexus as a conformal coating associate expert. Nexus3C, the Global Conformal Coating Resource, will be exhibiting at the Electronica India Show on the 11-13th September and would like to invite you to our Stand Number 3507 to discuss how Nexus can help you. Nexus brings together the accumulated knowledge of independent conformal coating and electronics material consultants focused on helping electronics manufacturing users with their processes. We operate across North America, Europe & Asia and provide expertise in liquid & parylene conformal coatings, equipment, benchmarking, process specification, troubleshooting and training. Registration is free to users through our easy to use Nexus Registration portal at www.conformalcoatingconsultancy.com/cms/register or you can join at the show at our booth. To celebrate our first visit to Electronica India, Nexus will be offeringFREE Conformal Coating Support Packages from Nexus to visitors at the Electronica show. Ensure you have full protection and apply for your Support Package from Nexus at our stand. Nexus3C, the Global Conformal Coating Resource, will be exhibiting at the Nepcon Shenzhen Show on the 28-30th August and would like to invite you to our stand 1B83 to discuss how Nexus can help you. To celebrate our first visit to Nepcon Shenzhen, Nexus will be offering FREE Conformal Coating Support Packages from Nexus to visitors at the Nepcon Shenzhen show. Ensure you have full protection and apply for your Support Package from Nexus at our stand.